Just a few minutes walk from historic downtown Fernie, the Park Place Lodge provides all the comforts of home, and all the amenities of a first class hotel. 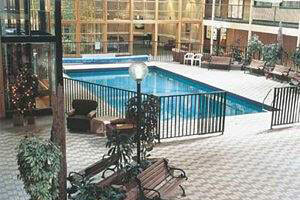 The Atrium Indoor Courtyard with swimming pool is always a favourite! 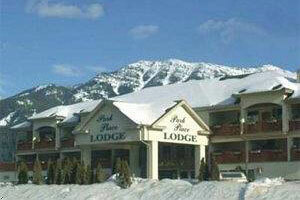 Contact us for more information or to make the Park Place Lodge in Fernie part of your Fernie ski holiday.